Mostly, people in urban areas travel using trains, trams or buses. However, after a long and tiring day in office, it is often very difficult for them to walk to the train terminus to catch their respective trains. However, with this innovative and incredible Self Balancing Unicycles (SBU), you would find travelling easy and effective. 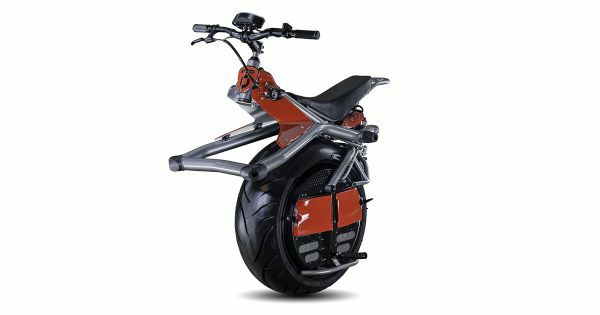 These are excellent personal electric transport solutions that come in various models some of which are described below. Unlike the conventional SBUs, the all new and incredibly designed EniCycle is highly modern and absolutely urban. It is extremely easy to ride and any one can learn riding this unique unicycle in just 15-39 minutes. This is possible due to mini-gyroscopes that work in co-ordination with an integrated processor and a hub motor to keep you balanced and safe from falling. A pair of foot pegs allows you to raise your riding speed by acting as a steering wheel. 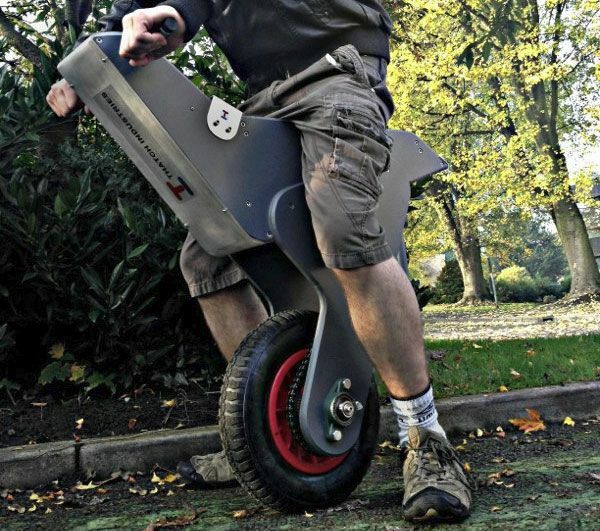 This amazing unicycle has been designed by Aleksander Polutnik and is simple irresistible. 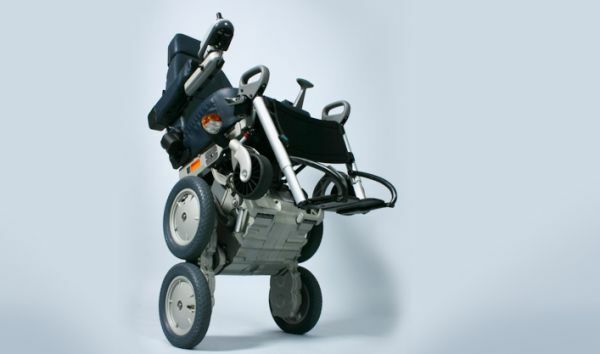 The iBot Wheelchair designed by Dean Kamen, the Segway maker is truly a masterpiece in the range of unicycles. It has large number of integrated computers that work in collaboration with the cycle’s gyroscopes and this makes it possible to climb the stairs too! Other striking features include disposable backup systems and audio-video safety signals. Up next in the list of extraordinary SBUs is the RYNO. This fantastic vehicle can give you a top speed of 20 mph and is able to ride a total of 30 miles when fully charged. 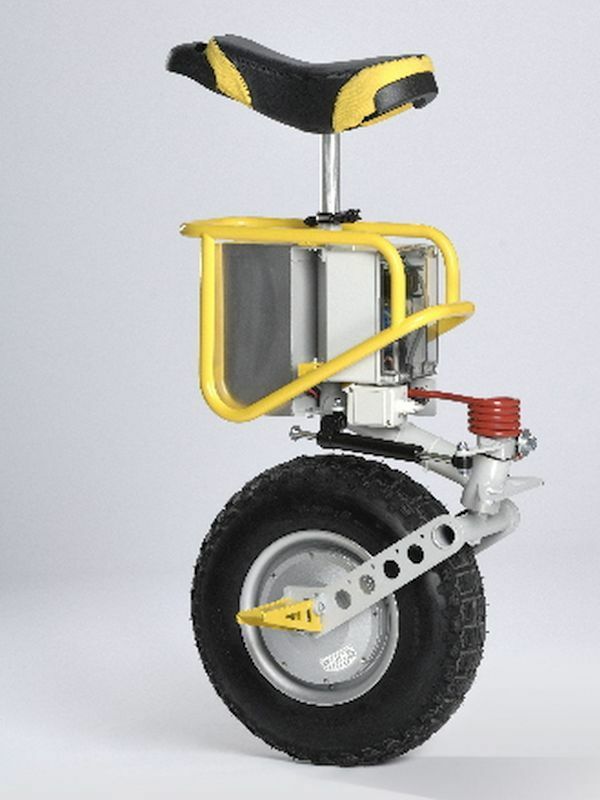 This robot operated single wheel means of personal transport is likely to be on streets very soon. 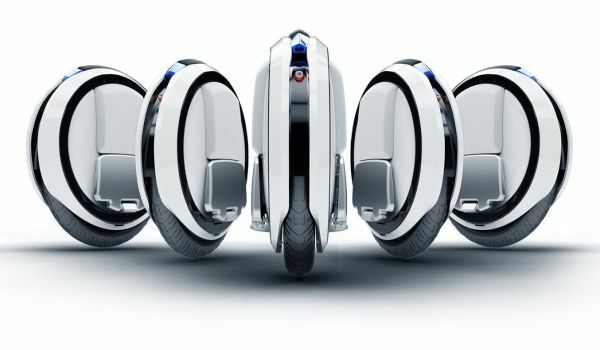 The amazing design of the Ninebot One appears to be a combination of a Segway, roller skates and a unicycle combined into one. All you need to do is to adjust your body weight and lean forward to accelerate. Whereas, leaning backwards will help you slow down your unicycle. The SBU takes two hours to charge fully and can provide you a speed of 10-30 kilometers one single charge. 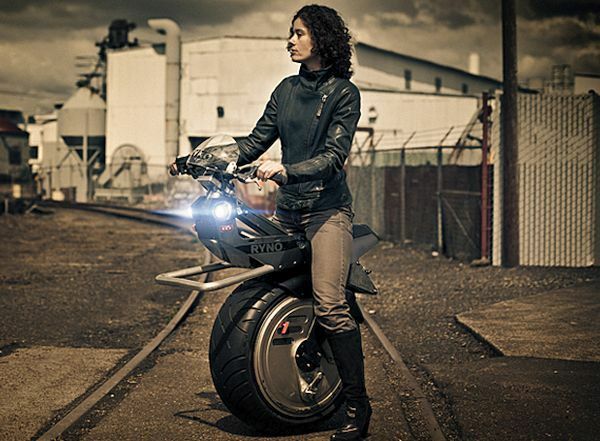 Late but never the least in this list is the Raptor, which is a single wheel balancing unicycle. Designed by Nick Thatcker, this unicycle can be controlled and balanced with an Aurduino UNO and reaches a top speed of up to about 10 mph. These amazing real life vehicles will open new doors for the daunting and stressing public transport by transforming it into a relaxing and enjoying activity.